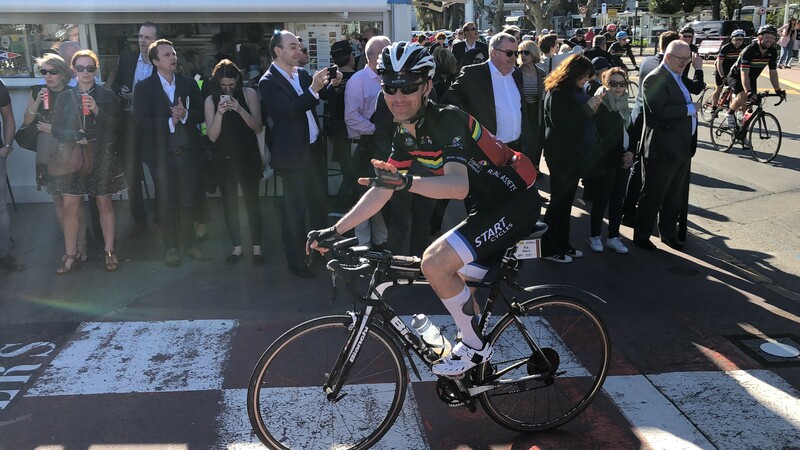 Graham Coult, Director, and Rob Baldock, Associate successfully participated in this year’s Legal & General Real Assets Cycle to MIPIM. 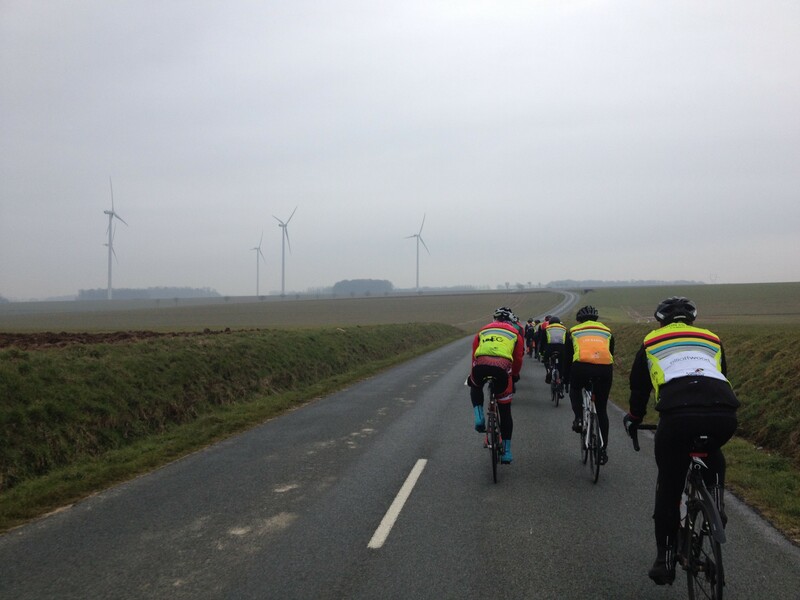 Over the course of six punishing days, the pair cycled 1500km from London to Cannes and raised over £4000 for Coram, an organisation committed to improving the lives of the UK’s most vulnerable children and young people. All that cycling clearly hasn’t put Graham off either. 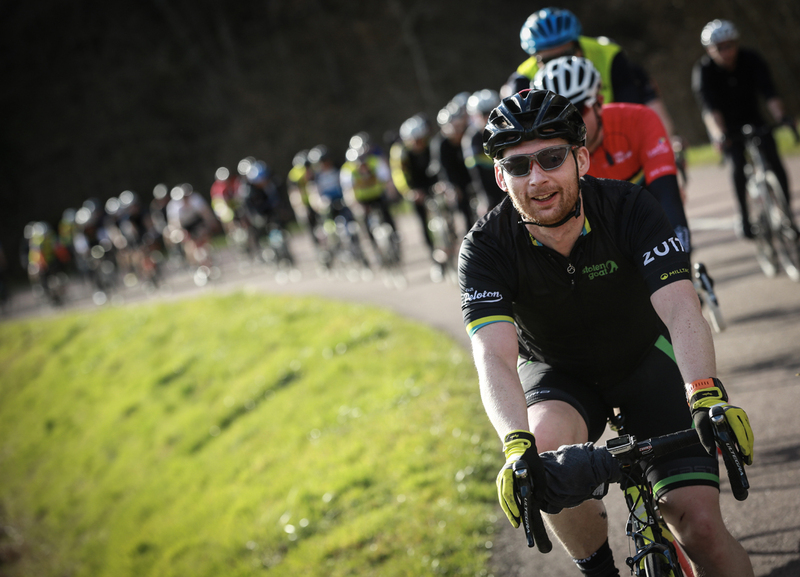 On 17th April, he will present a Club Peloton breakfast seminar alongside bike manufacturer Wyndymilla and composite component supplier PCT, discussing the history of carbon fibre and its application in cycling and construction.